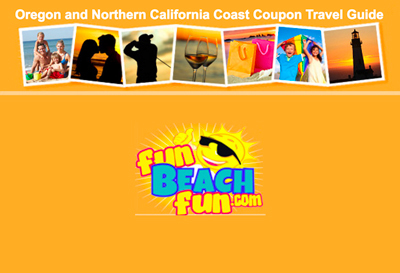 Indian Creek RV Park is a family and pet friendly environment with 90 RV hookups, a separate area of 26 sites for tent camping, and many other extra amenities for guests to enjoy! 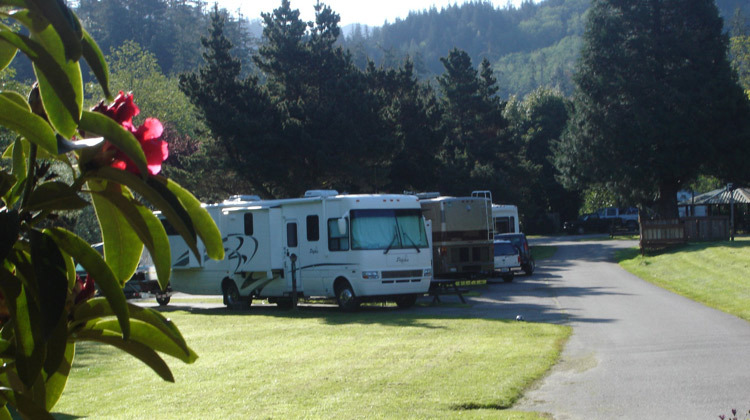 Not only does Indian Creek border the campground, but it’s also only steps from the wild and scenic Rogue River and, if you were not aware, the famous Rogue River is home to world class fishing! Most importantly, when you come to stay at Indian Creek RV Park, you’ll feel like family, because that’s the way you’re treated! 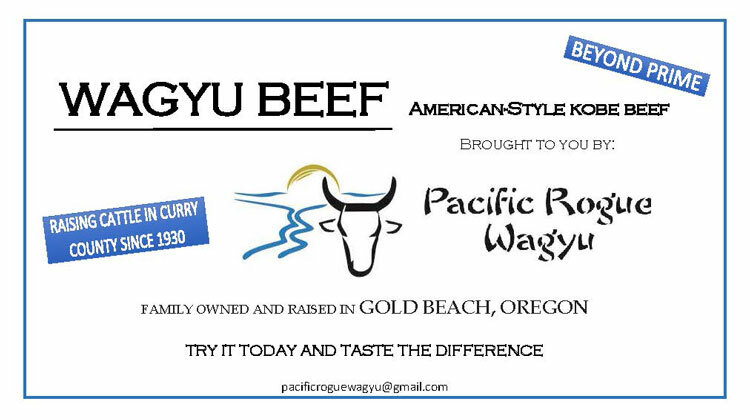 Also a proud supplier of Pacific Rogue Wagyu Beef!